Q: Why should I see a hygienist? A: Regular long-term maintenance to ensure the health of the supporting tissues is essential for the success of any restorative treatment. Hygienists are specially trained to clean your teeth and monitor the health of the periodontal tissues. They work closely with, and under the prescription and supervision of, your dentist and will immediately report any changes in your dental state to you dentist. Generally they work single handed without a chair side assistant, using much less technologically advanced equipment and therefore their hourly rate is much less than that of a dentist. For this reason, regular 3 monthly appointments with a hygienist reporting back to your dentist is an extremely cost effective way of maintaining your dental health. 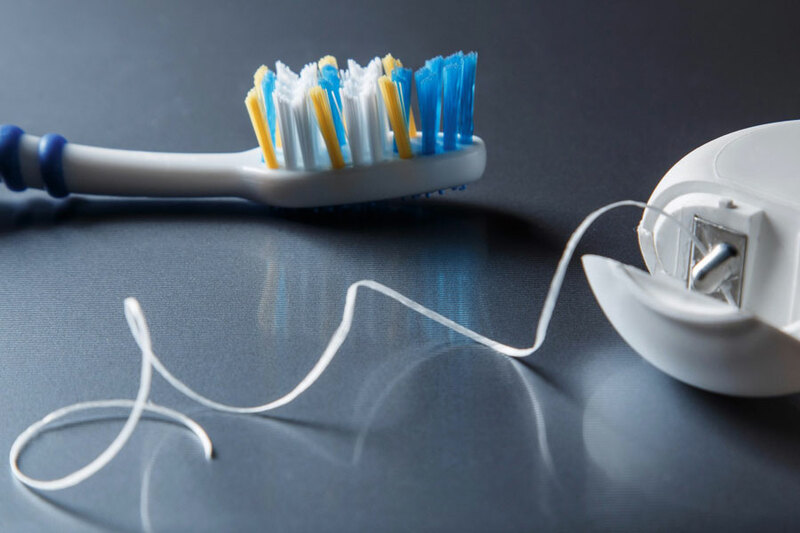 A & A Dental Clinic provides the best dental hygiene services in Vancouver. Q: Will the hygienist hurt me? A: Many patients find having their teeth cleaned the most traumatic part of any dental treatment and dread visits to the hygienist! This is particularly so for those patients who, for whatever reason, have not been regular attendees and have suffered the ravages of gum disease resulting in the exposure of sensitive root surfaces. The resultant “catch 22” means that cleaning of the sensitive teeth is avoided and therefore the disease progresses further- meaning that the teeth become more sensitive and more bone is lost and so on until the teeth themselves are lost. We understand that in such situations cleaning is, at best, uncomfortable, particularly if carried out by an overzealous hygienist! In order to guarantee the gentleness and dexterity of our hygienists, we insist our hygienists use copious quantities of short acting local anesthetic to ensure your comfort during treatment. For some patients, following the initial course of cleaning appointments and the regular use of desensitizing agents, it may be possible to clean the teeth without the use of local anesthetic, but for others the teeth may remain sensitive and local anesthetic may always be necessary for long term maintenance.